Due out in Japan in March, and in Asia with English subtitles in April. 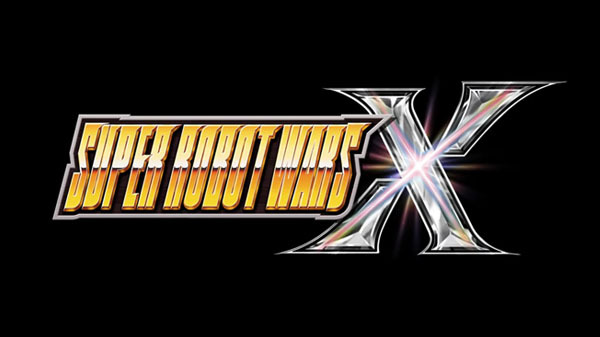 Bandai Namco has announced Super Robot Wars X for PlayStation 4 and PS Vita. It will launch on March 29, 2018 in Japan, and on April 26 in Southeast Asia (Singapore, Malaysia, Thailand, the Philippines, and Indonesia) with Japanese voice-overs and English subtitles. Users who pre-order the download version in Japan will receive a “Download Purchase Present X” present scenario in which an X-Booster can be obtained. Watch the announcement trailer and a message from the producer below. View the first screenshots at the gallery. Visit the official Japanese website here.